As the summer heat sets in, much of the sub-continent looks forward to the monsoonal rains. This year in particular, India has been experiencing scorching temperatures, which is the perfect excuse to head for one of the country’s many hill stations. From North to South, East to West, here’s an escape plan from any vantage point. 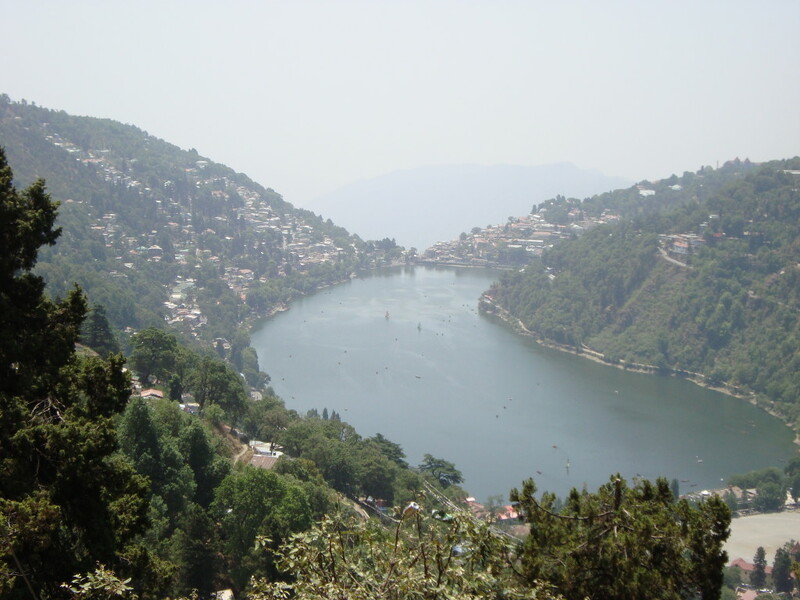 The Himalayas beckon with their many glorious hill stations, it’s almost impossible to choose. For adventure seekers there’s the twin towns of Kullu and Manali, but if gentle walks through the pine trees, or just some well-deserved R&R, is what you’re after then try Landsdowne, Mussoorie or Nainital in Uttarakhand, or Dalhousie, Raniket or Shimla in Himachal Pradesh. Proving that even the gods need a summer escape, the popular pilgrimage sites Badrinath, the Chamba Valley or Dharamshala (home to the Dalai Lama) are also interesting places to visit. Of course, Srinigar must be mentioned, with the magnificent Dal Lake and fascinating crafts, it’s the ultimate summertime destination. Rolling tea fields, verdant plains and peaceful Buddhist monasteries greet you in the North East of the country. 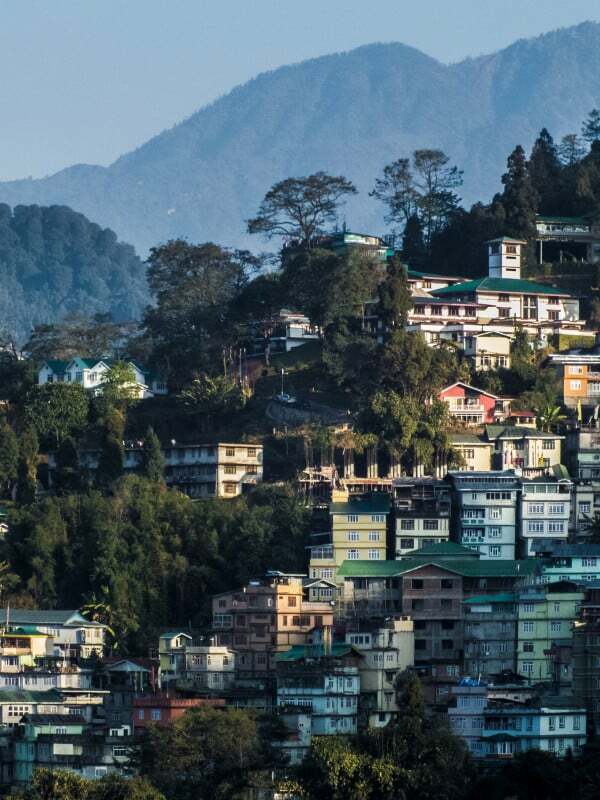 Darjeeling would have to one of the most famous hill stations, but it’s not the only one worth visiting. 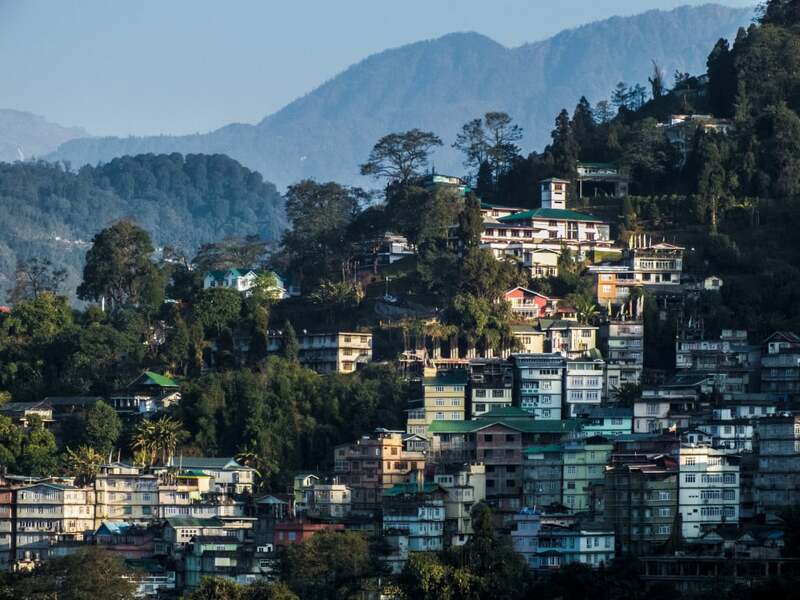 Nearby Gangtok offers spectacular views over Kanchenjunga, while Kalimpong is peppered with some beautiful monasteries and temples. In Meghalaya, Shillong lives up to its reputations as the Scotland of the East, play golf or head off to explore the unique living root bridges in the region. For those with more time, Aizwal in Mizoram provides fascinating insights into tribal life. 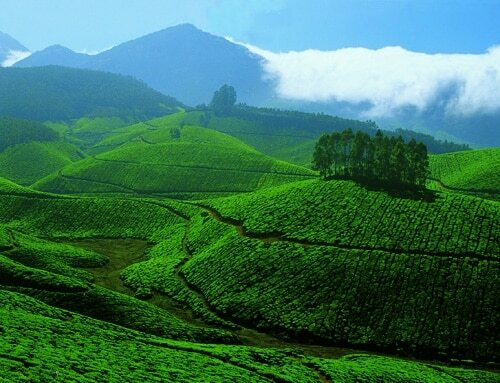 Like its eastern cousins, many South Indian hill stations also double as tea plantations, Munnar in Kerala, Ooty or Coonoor in Tamil Nadu, and Coorg in Karnataka, are all fine examples. Sit on a verandah and sample the local brew, or venture out and explore the lush surrounding forests. For exotic spices, Kodaikanal will not disappoint, and while tigers are hard to sight in the heat of summer, you might get lucky in Idukki in Kerala. Slightly off the beaten tourist track is Horsley Hills in Andhra Pradesh that is ideal for wildlife enthusiasts. 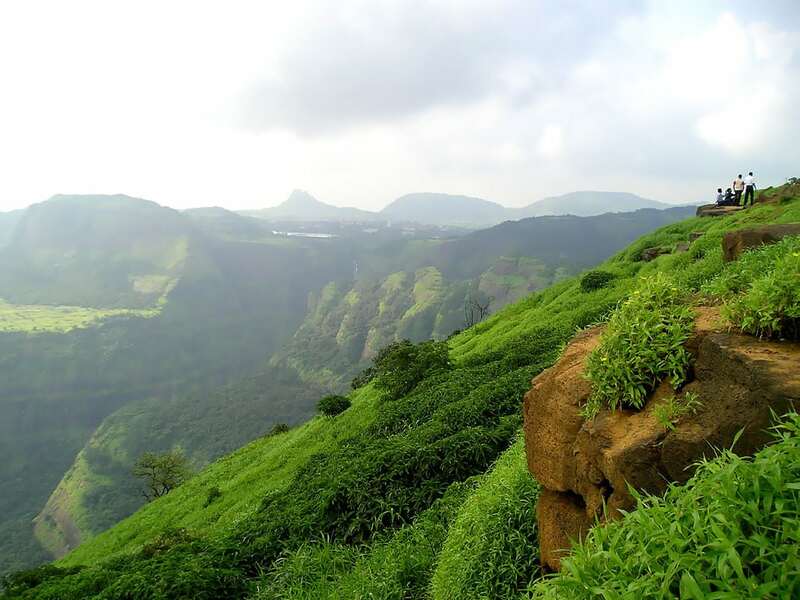 Weekend trippers from Mumbai flock to the Lonavala, Mahabaleshwar, Panchgani and Matheran for relief from Maximum City. Caves, waterfalls and relaxing walks abound, and in the latter you’ll also enjoy the peaceful surrounds without a honking horn in earshot. It’s best to visit these during the quieter weekdays, or head further west to Rajasthan and Gujarat for some more peaceful destinations. Mount Abu is is Rajasthan’s only hill station, which makes it a pleasant retreat from the desert sun. In nearby Gujarat, the sole hill station is Saputara that is surrounded by waterfalls, making it perfect to see in the monsoon.